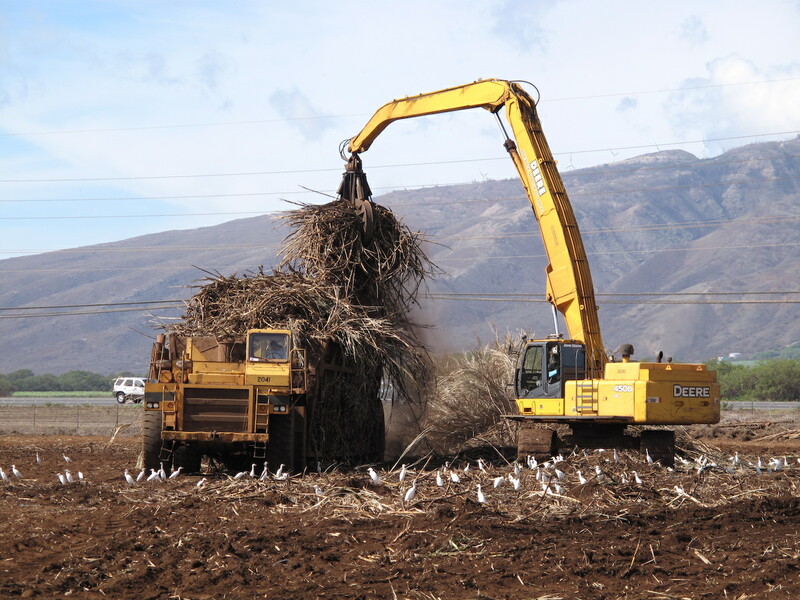 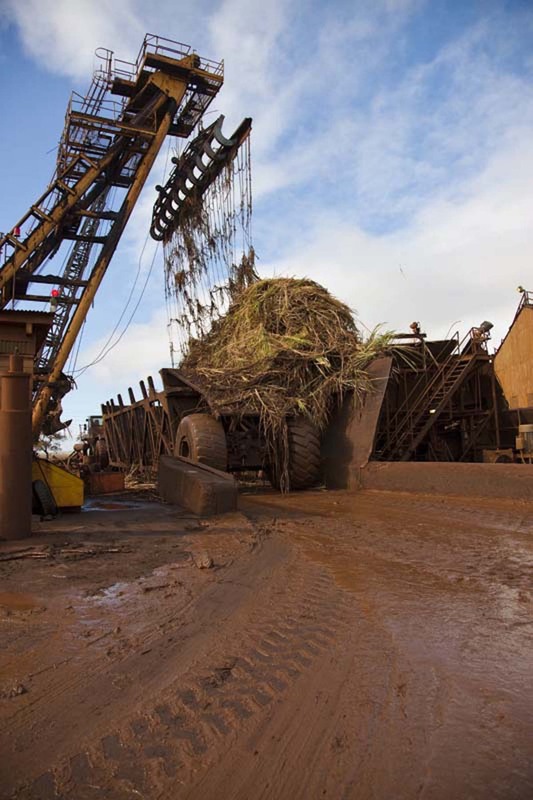 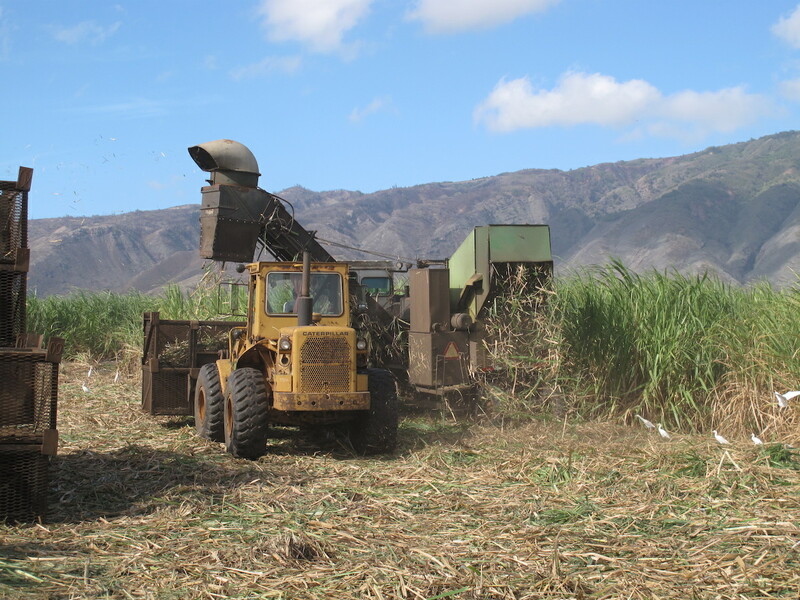 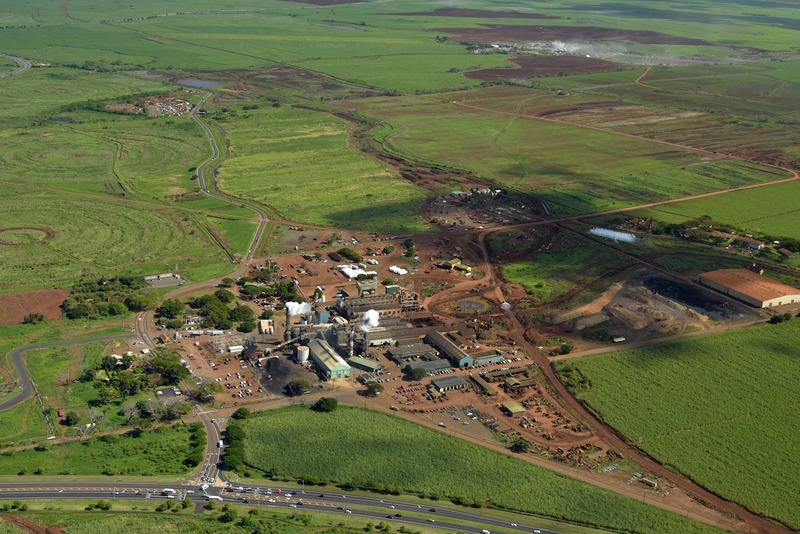 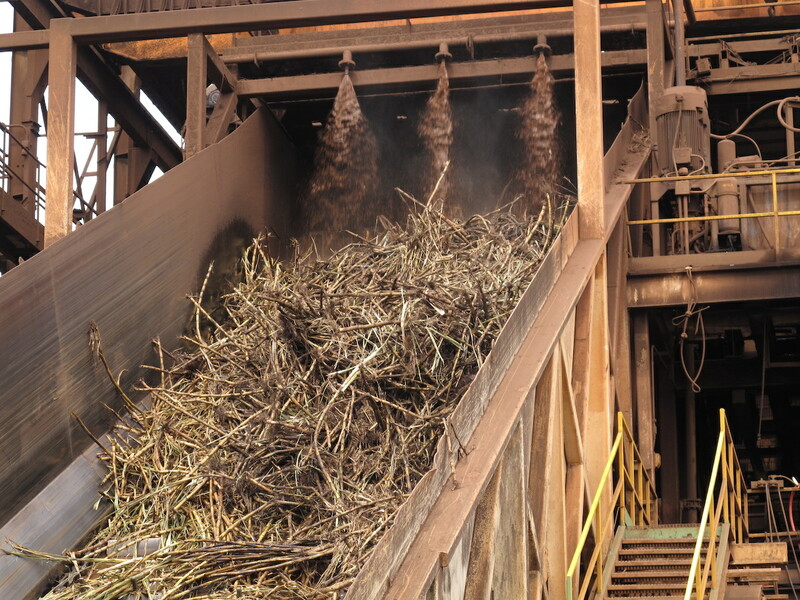 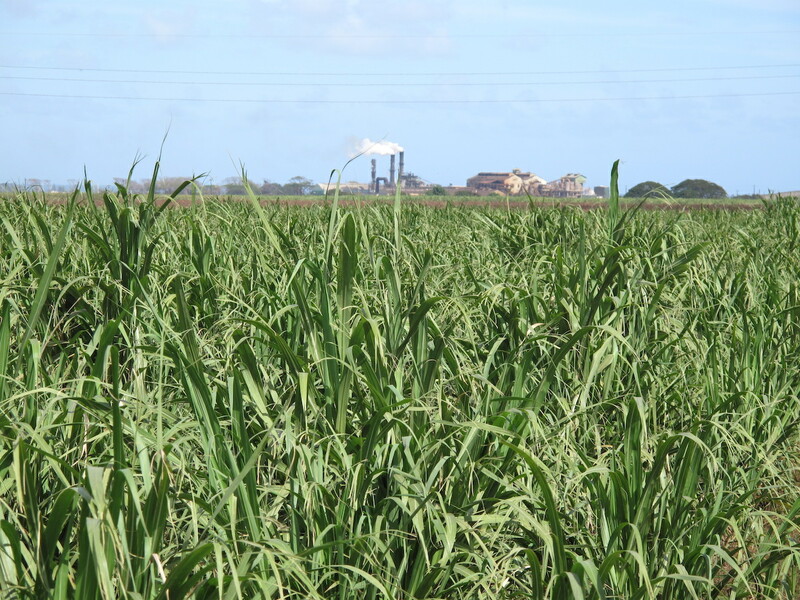 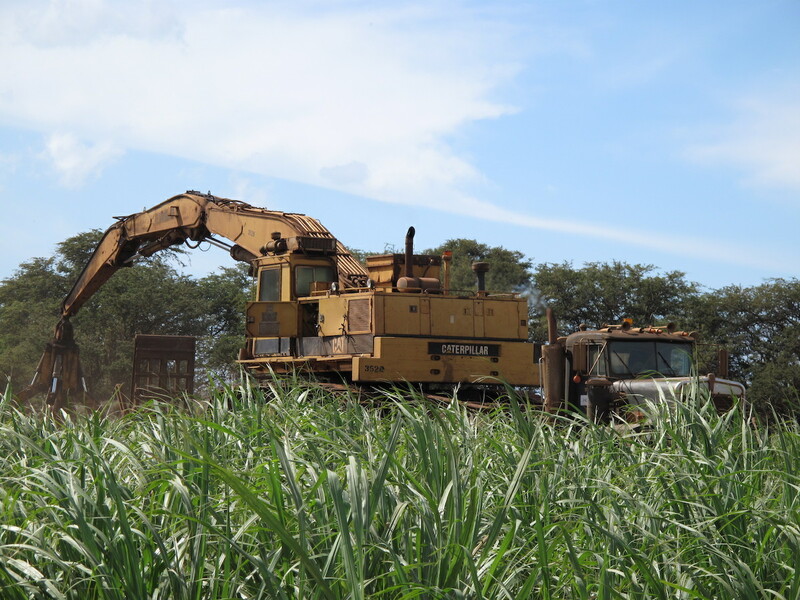 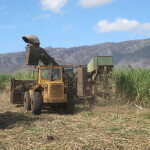 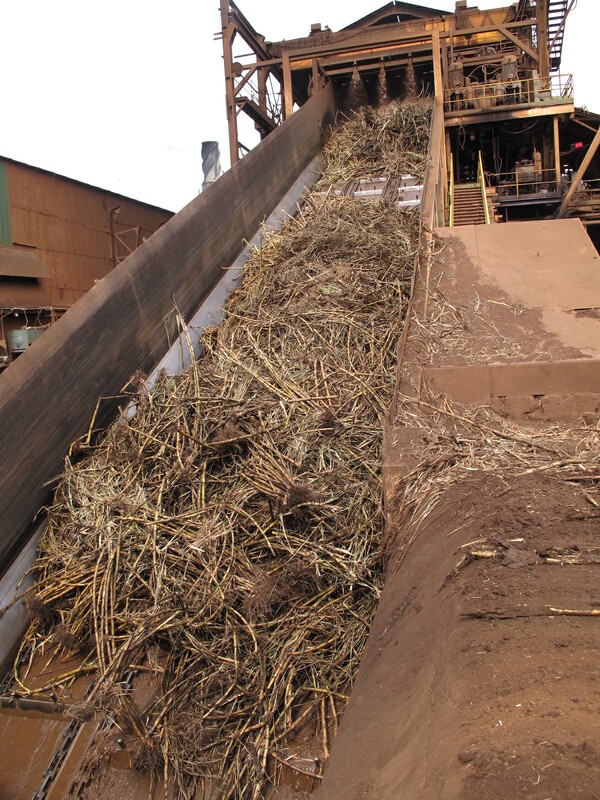 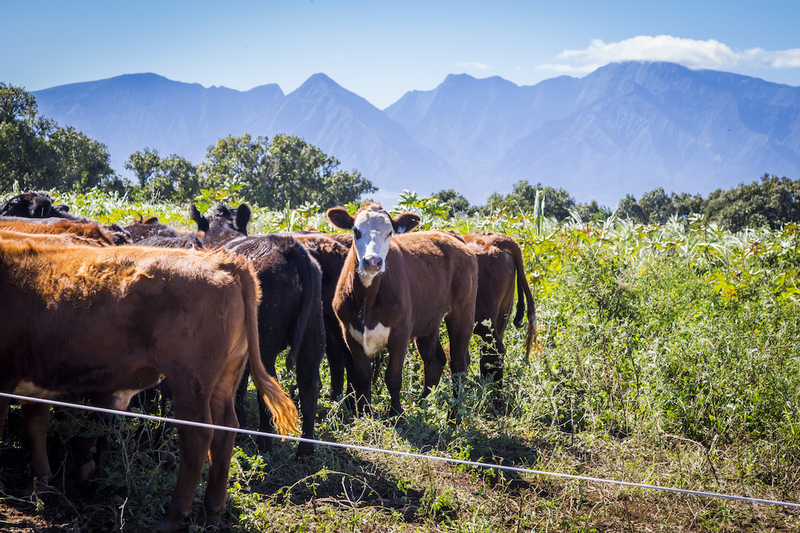 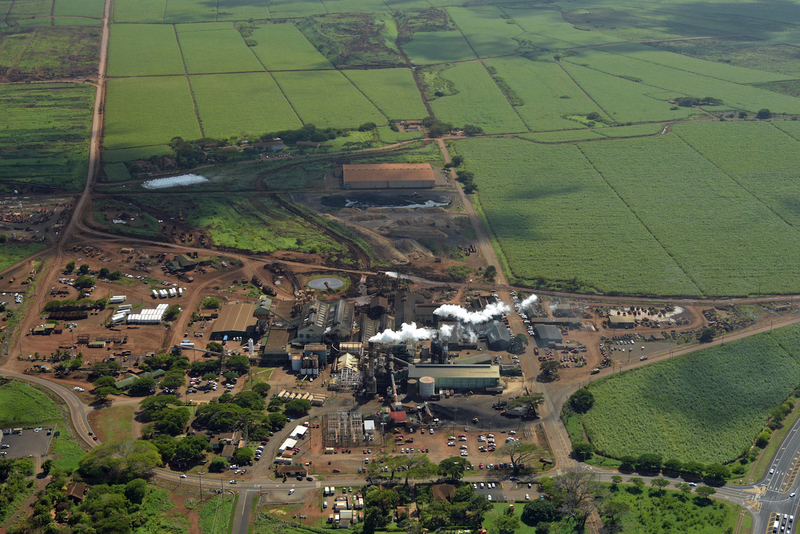 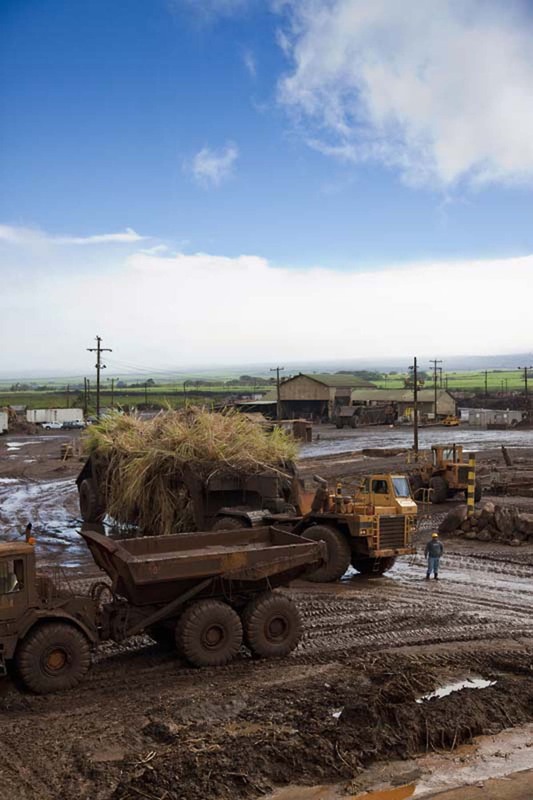 December 12, 2016 marked the last sugar harvest in Maui and a sad day in the U.S. sugar industry. 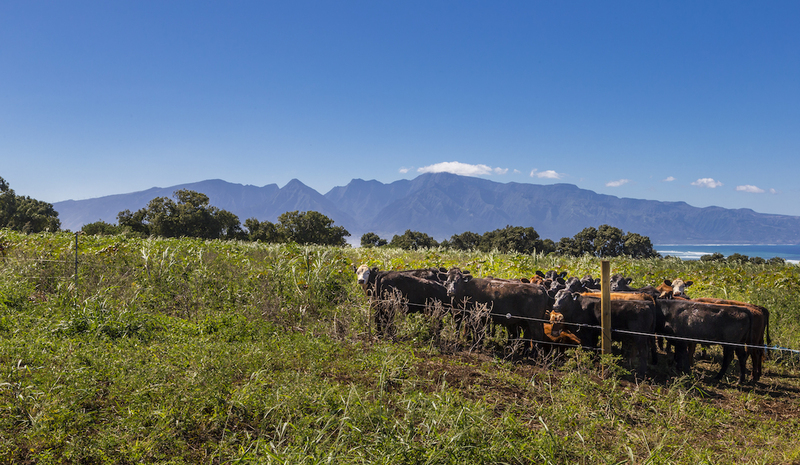 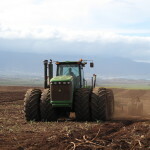 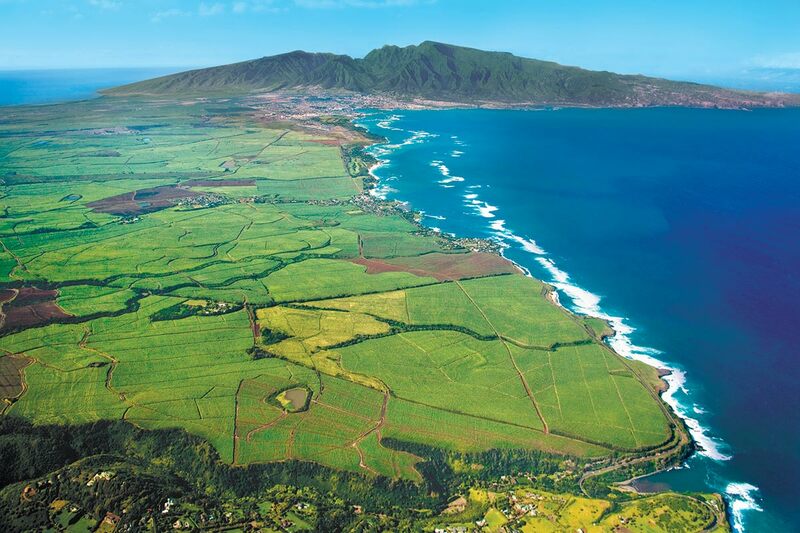 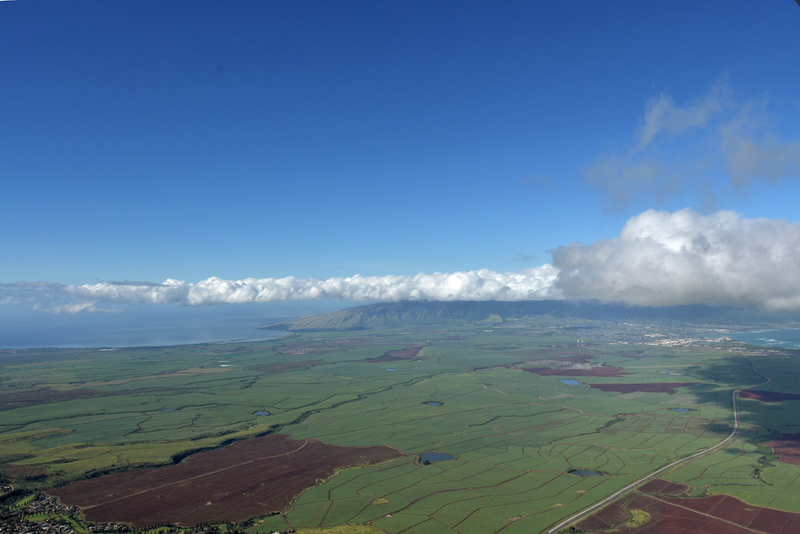 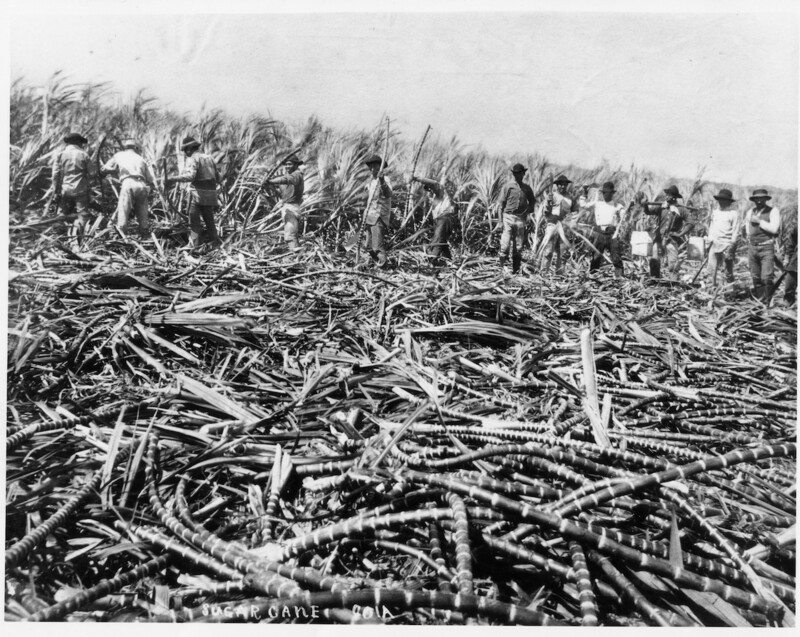 After more than a century, Hawaii will no longer produce sugar. 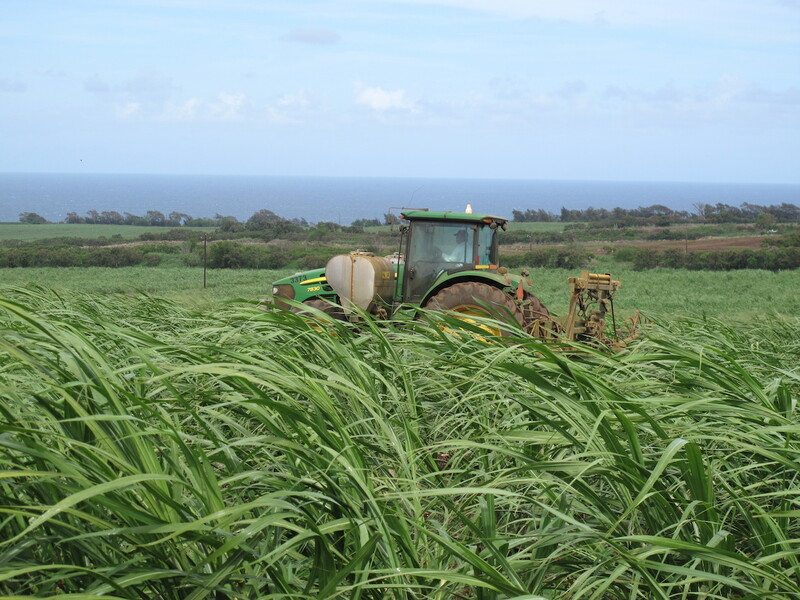 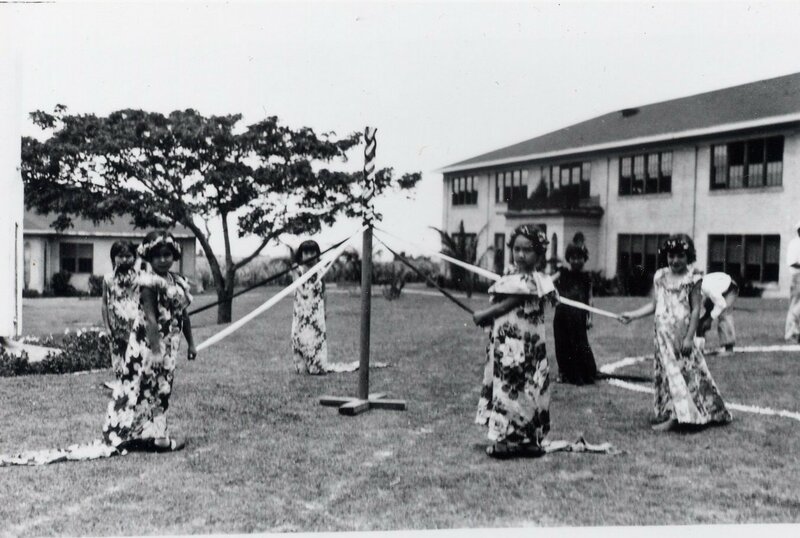 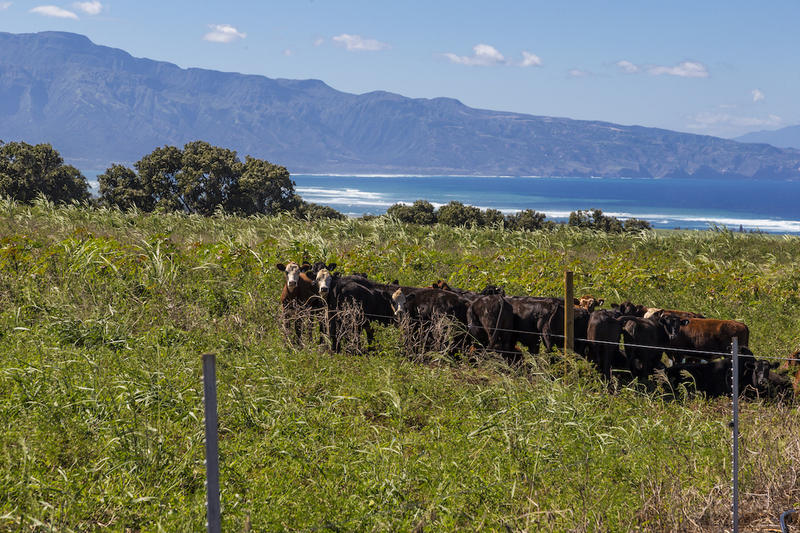 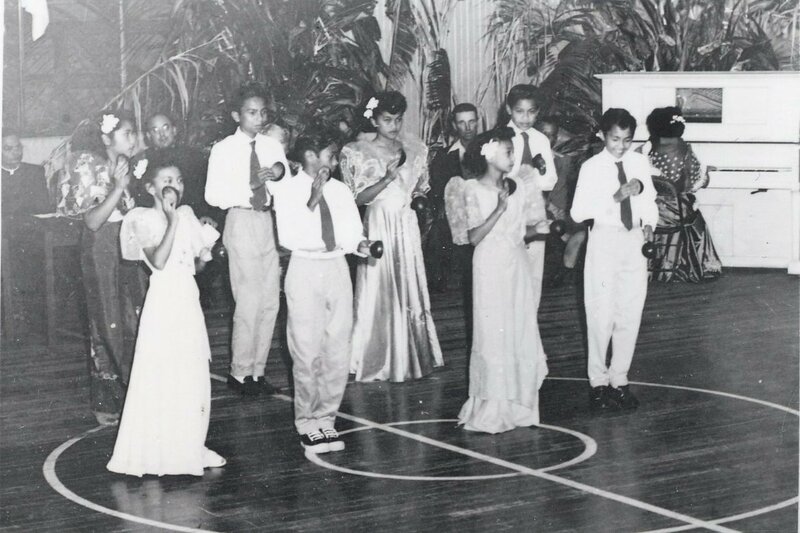 We take a look back at what the crop meant to the islands, the incredible people who made it possible, and the cautionary tale it leaves behind for those of us on the Mainland. 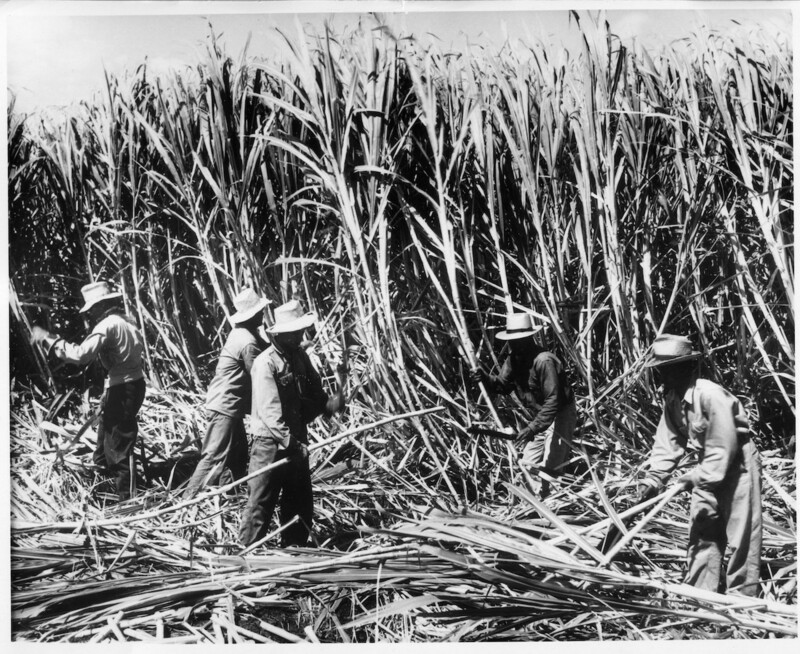 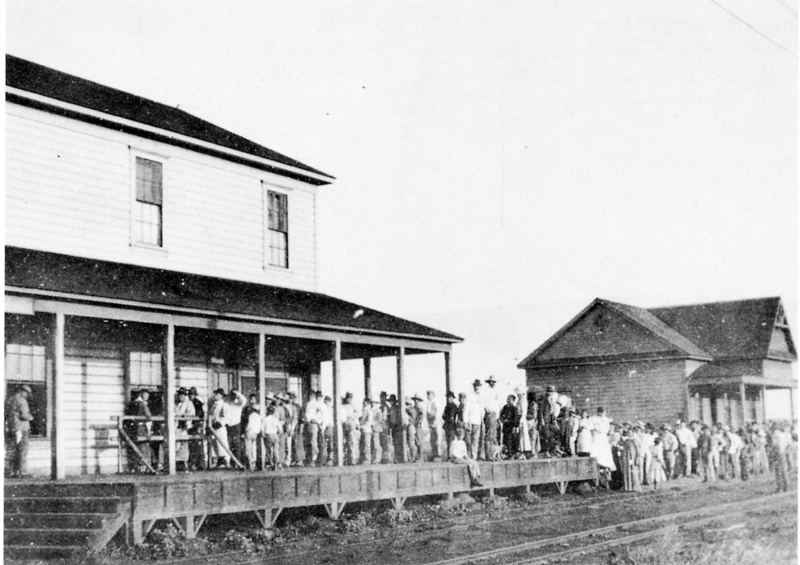 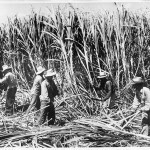 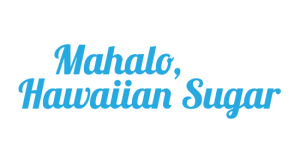 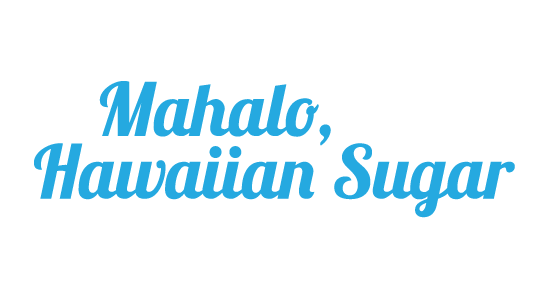 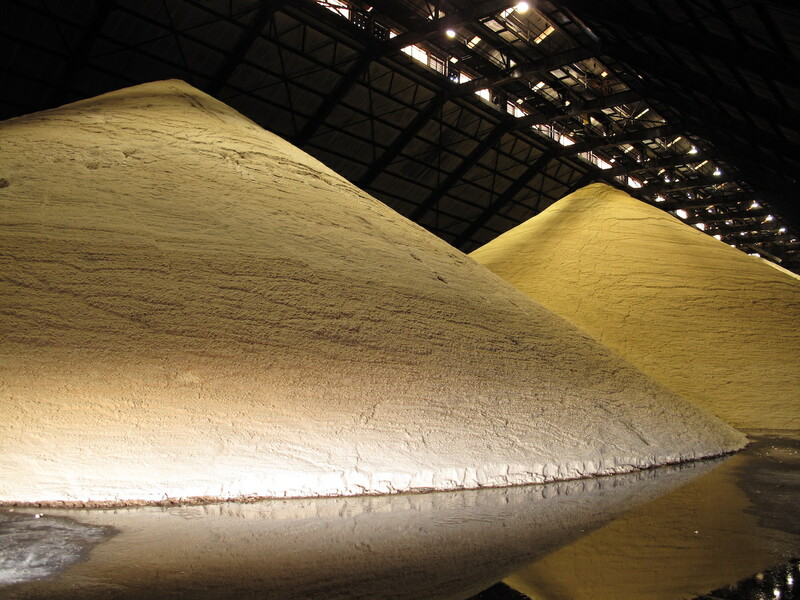 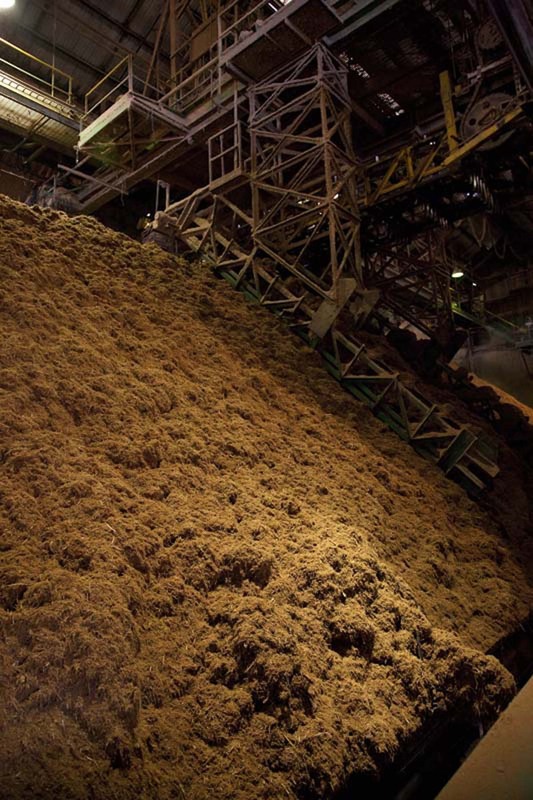 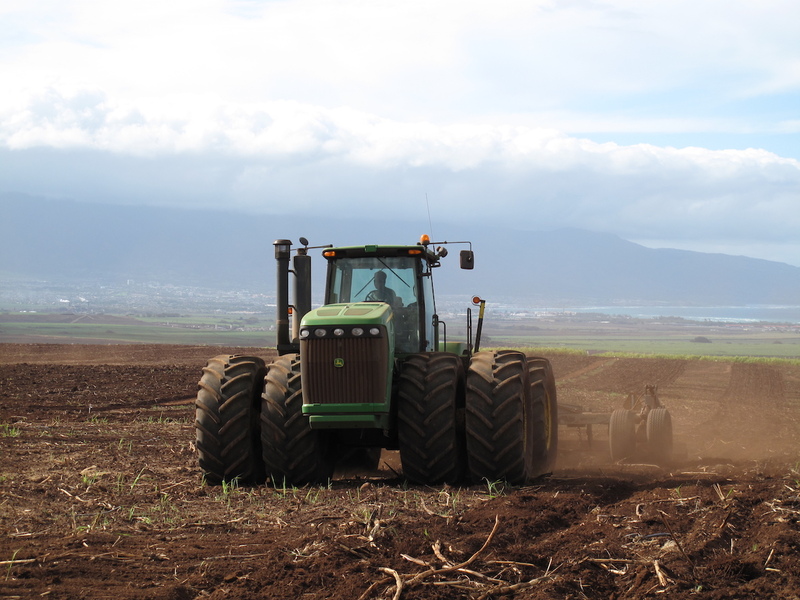 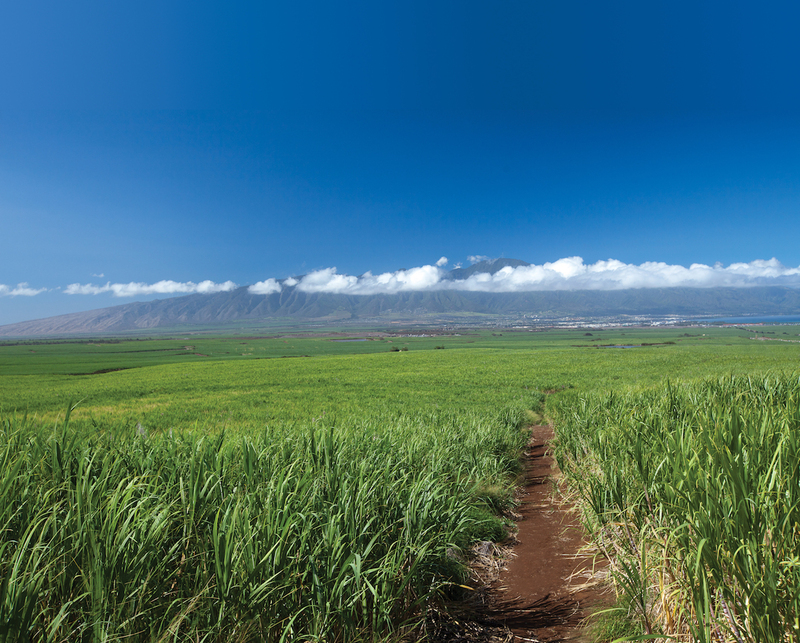 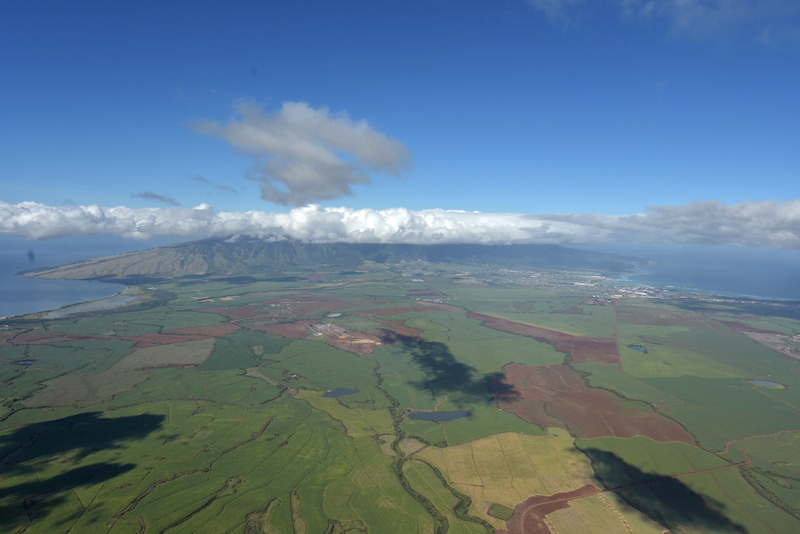 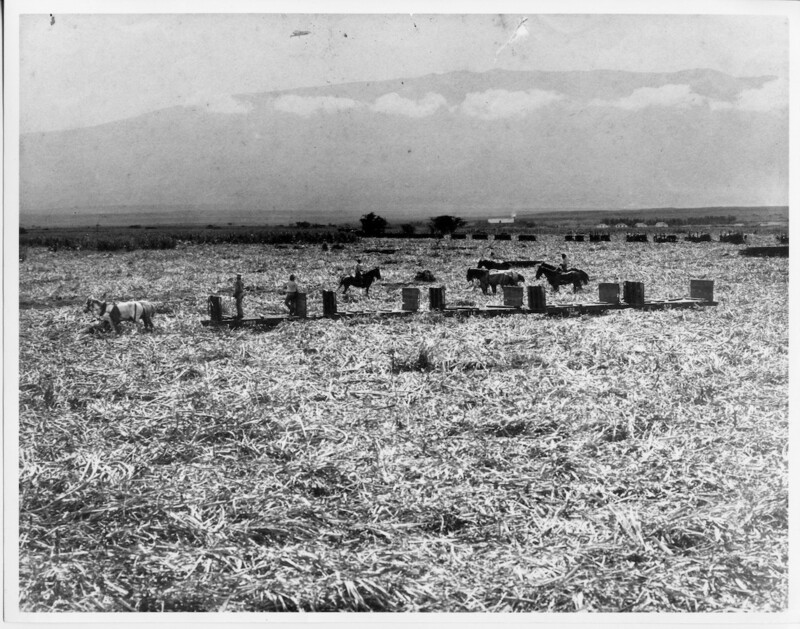 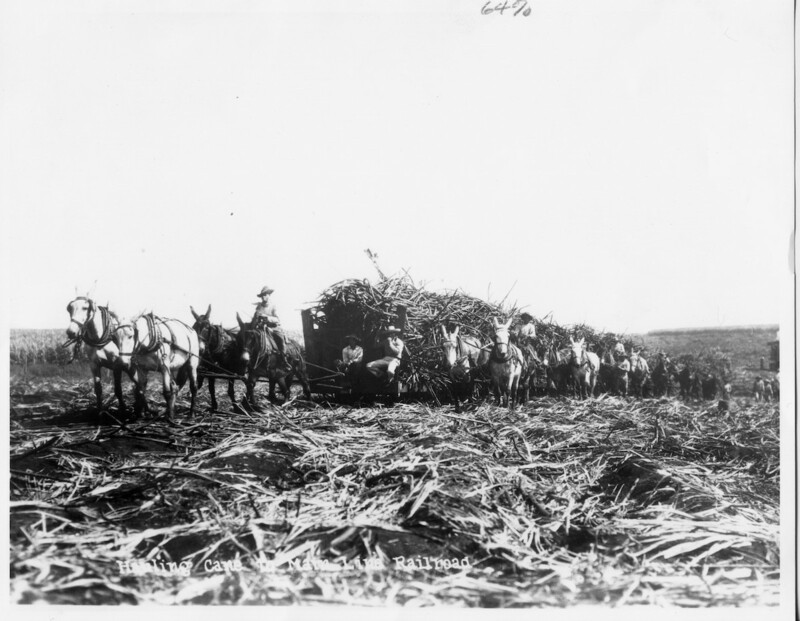 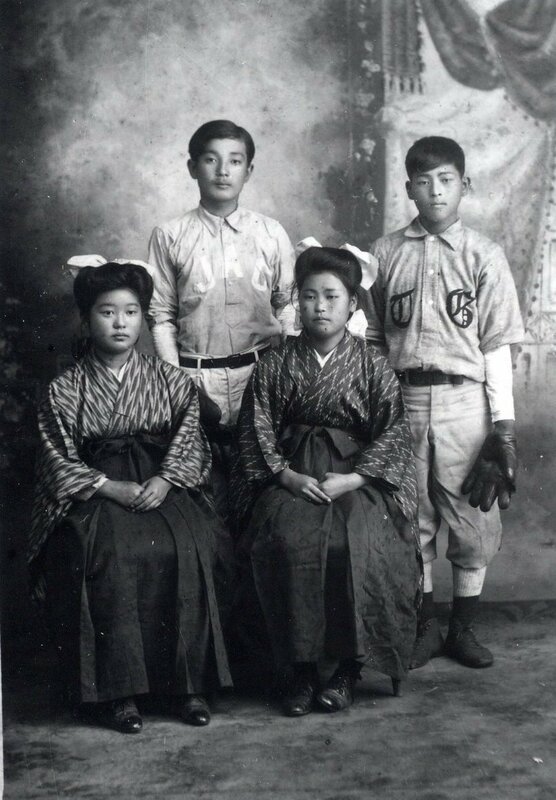 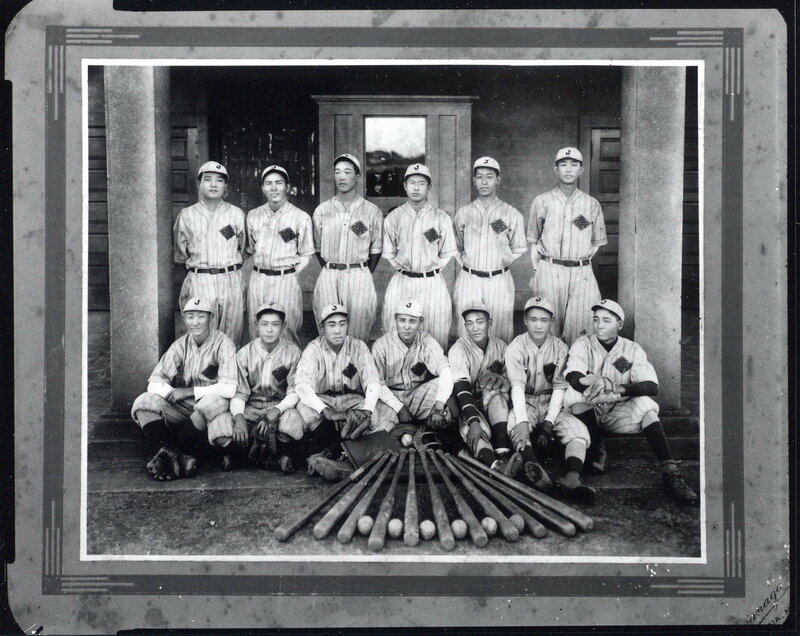 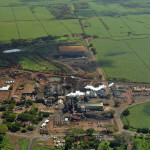 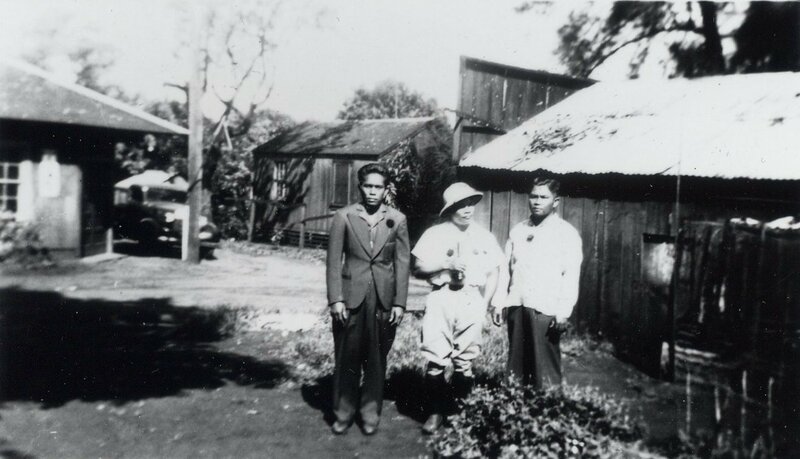 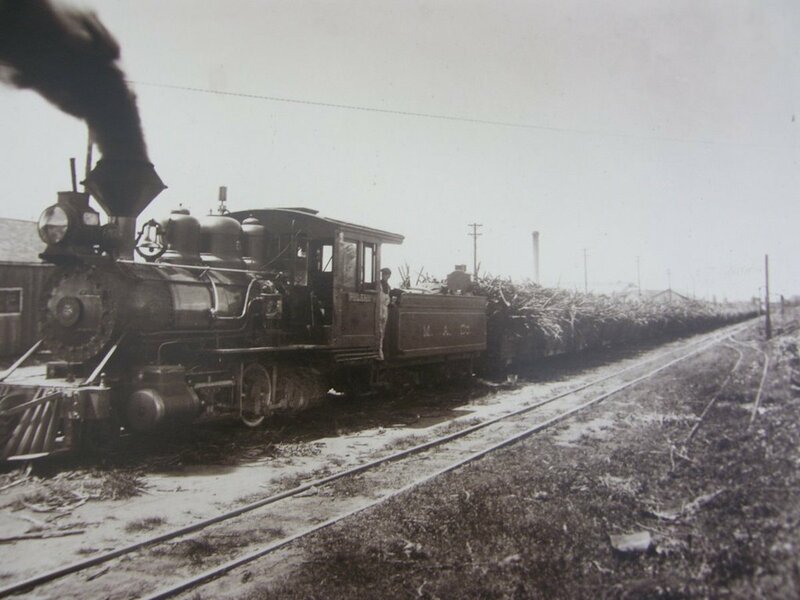 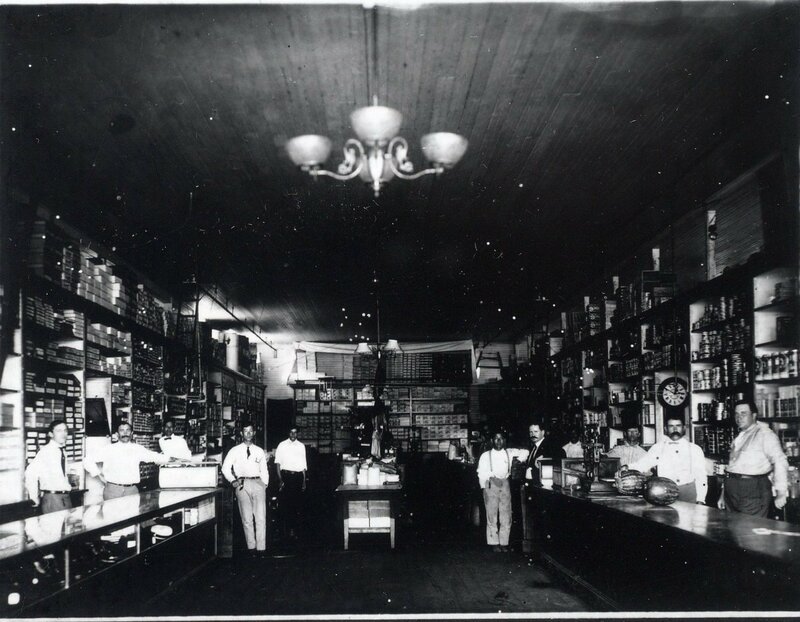 Thank you, Hawaiian sugar producers, for your many contributions to the U.S. sugar industry.